Observation is the very first science skill your child needs to learn. If you teach your child to observe sounds carefully, you will set them up to enjoy music and appreciate the beauty of the patterns found through out nature. The mathematical precision that dictates how sounds are formed is a phenomena that has engaged some of the world's most brilliant minds, and it is sure to enthrall your learners as well! Here are some fun activities you can use to engage the brilliant young minds in your home. 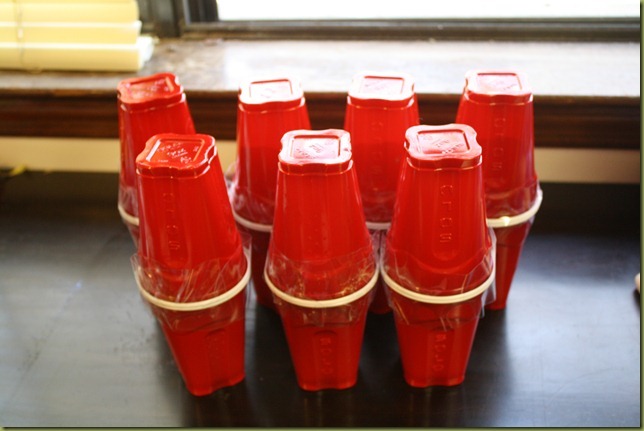 Activities for exploring timbre or the "color of sound"
Make some sound shakers like these from MamaPapaBuba, or these from the preschool Tool Box. 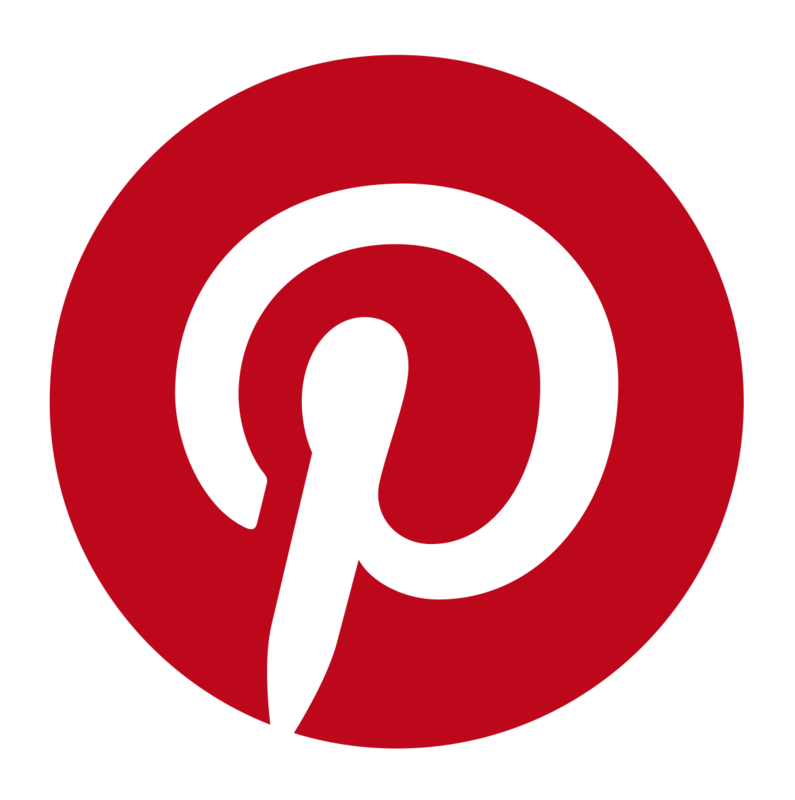 Make a sound matching activity and talk about pitches. Royal Baloo has a great example of a sound match. 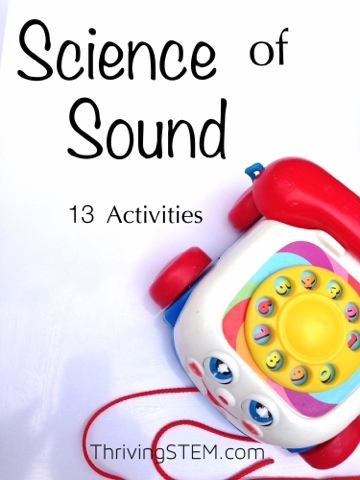 Kid's Activity Blog has another great sound match. Make a musical tree, from Adventures of Adam. Try some virtual sound experiments check out this post from IGame Mom. Learn intervals and pitches with these ideas from Let's Play Kids Music. Did you know those are really based on math? Do this great investigation from Frogs Snails and Puppy Dog Taiks on how size of sticks affects the sound they produce. 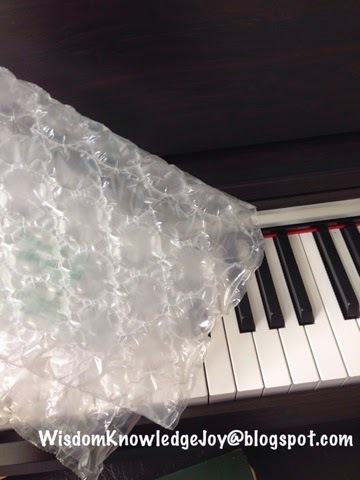 Use bubble wrap to explore pitch. Print this sound based scavenger hunt from Inspiration Laboratories. 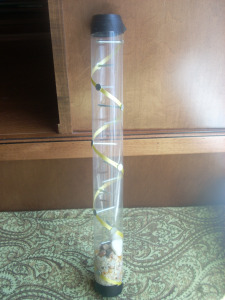 Imitate the sound of rain by making their own rainsticks like Not Just Cute. 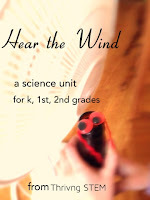 Check out this post from i-game mom to learn more about sounds found in nature. 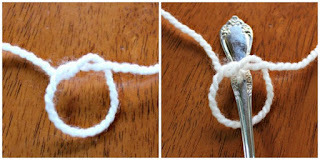 Use your silver wear to make an instrument like KCEdventures. Make a Kazoo like Buddy and Buggy. Experiment with which objects make loud noises and which don't, from Best Toys 4 Toddlers. Ok, now it's time to pick at least one of these activities and give it a try!